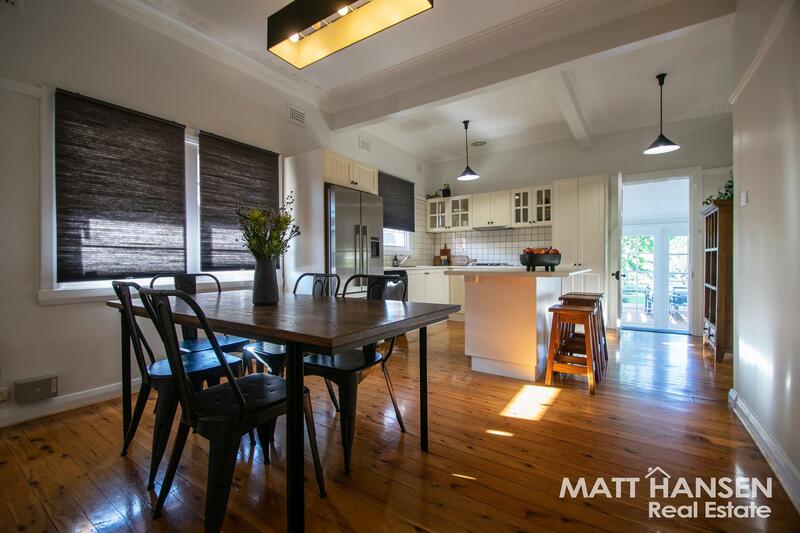 Feel the magic at this classy red brick residence, that will have you within walking distance of many of the city’s most favourable culinary experiences, coffee, shopping, and parklands. 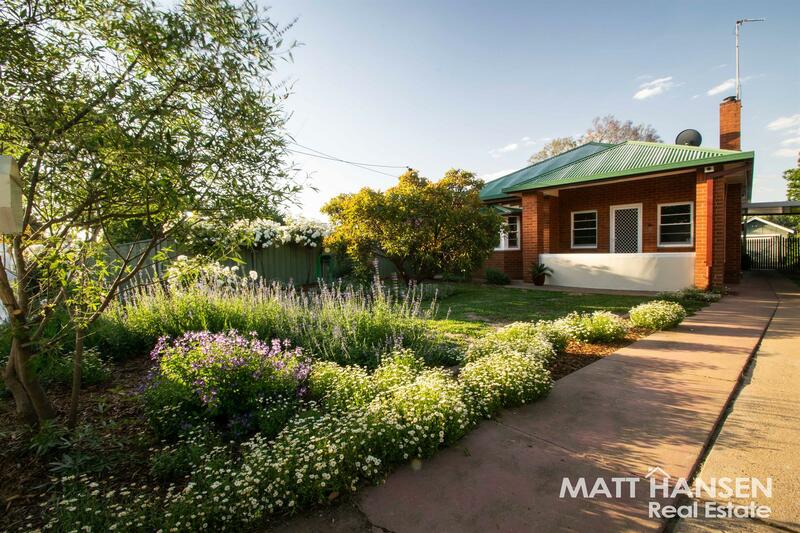 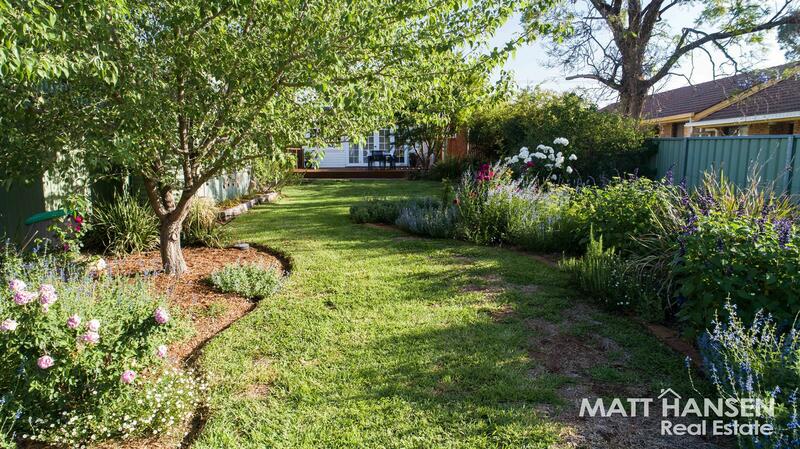 Walk to work if you are in the central Dubbo precinct, or simply enjoy pottering in the gardens and vegetable patch at this appealing property that just simply oozes charm and character. 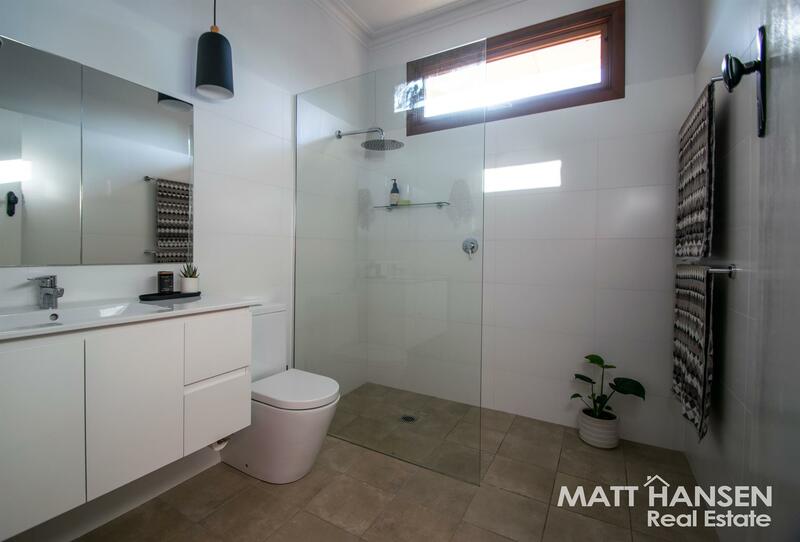 The fully renovated bathroom is a stunning feature, along with the trendy polished floorboards and gourmet kitchen that has an oversized island bench, in turn providing ample bench and meal preparation space. 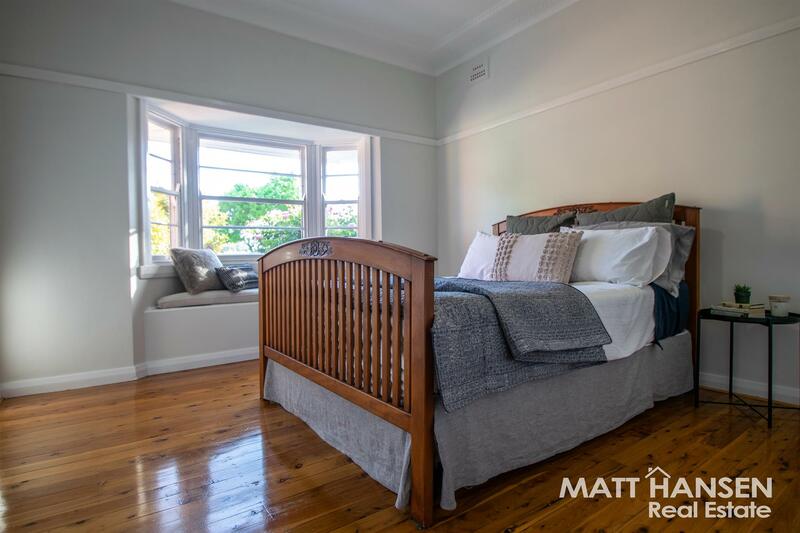 Three good size bedrooms all have built in robes, whilst ornate cornice and a timeless bay window in the main bedroom add more than a touch of class. 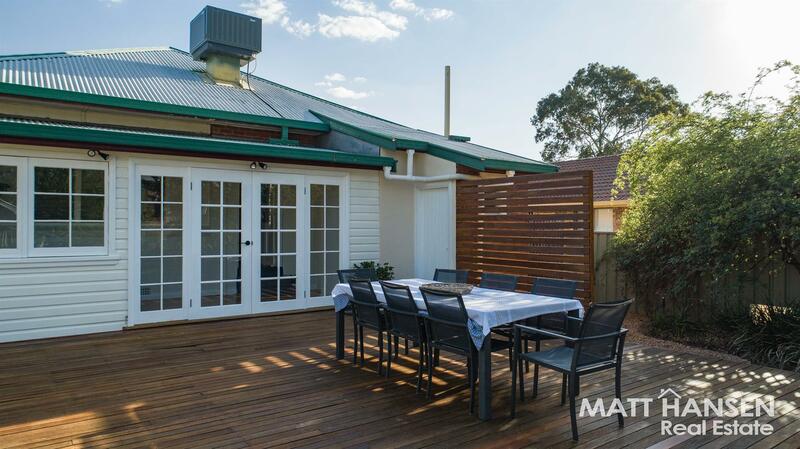 A Norseman slow combustion wood fire and ducted air conditioning await the new owners, whilst the established easy-care gardens have been lovingly cared for on the grounds, that measure in at an impressive total of 908 m2. 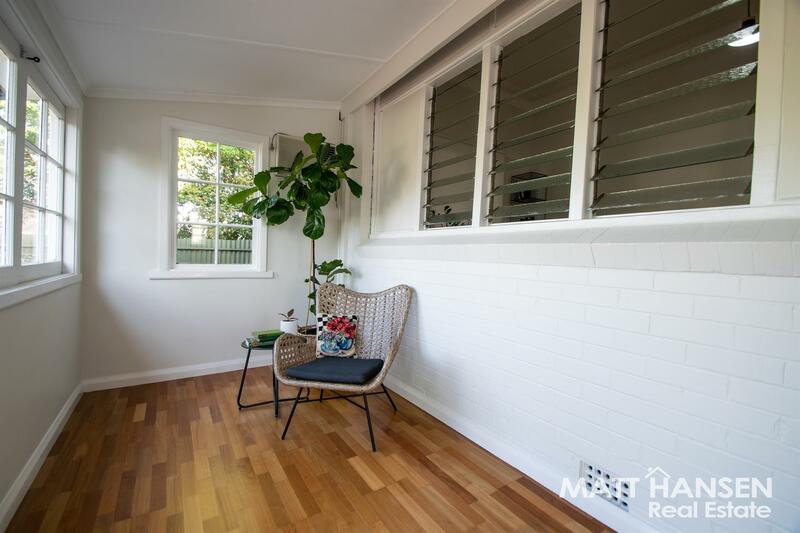 The back deck flows from the sunroom at the rear of the home, making for the ideal lazy Sunday experience, or a place to entertain family and friends. 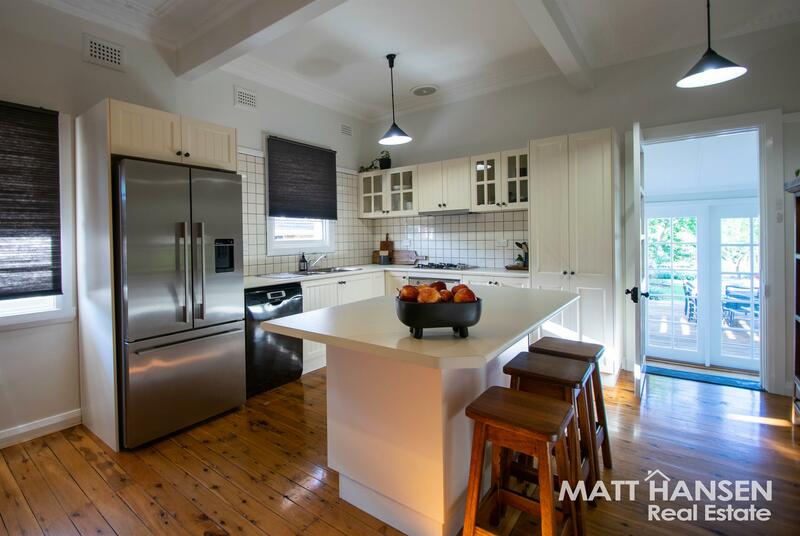 Call today to have a detailed property information brochure sent to you by the Hansen Real Estate team today! 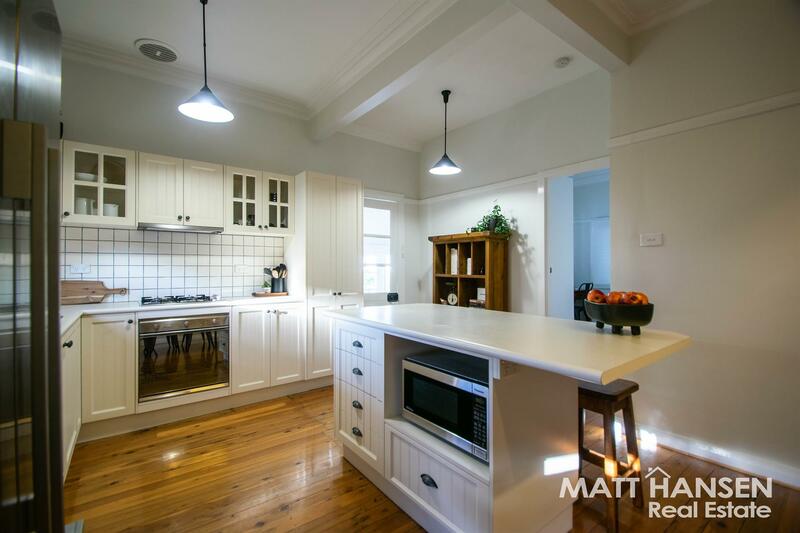 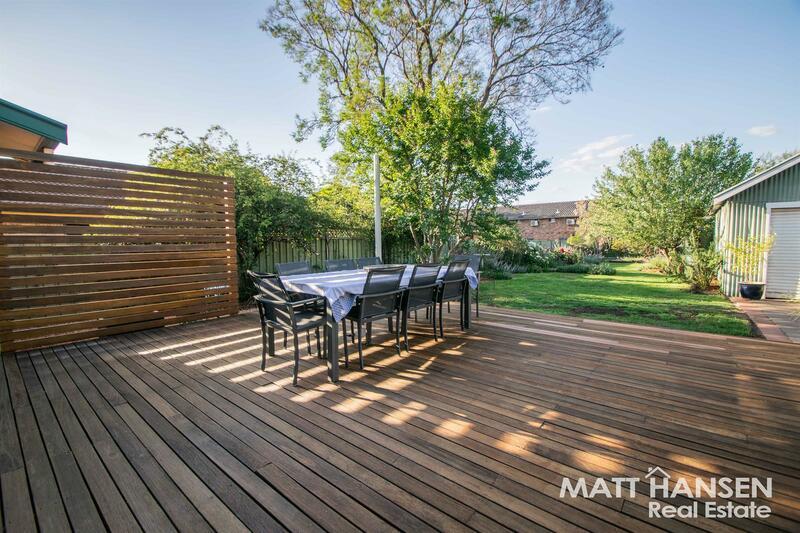 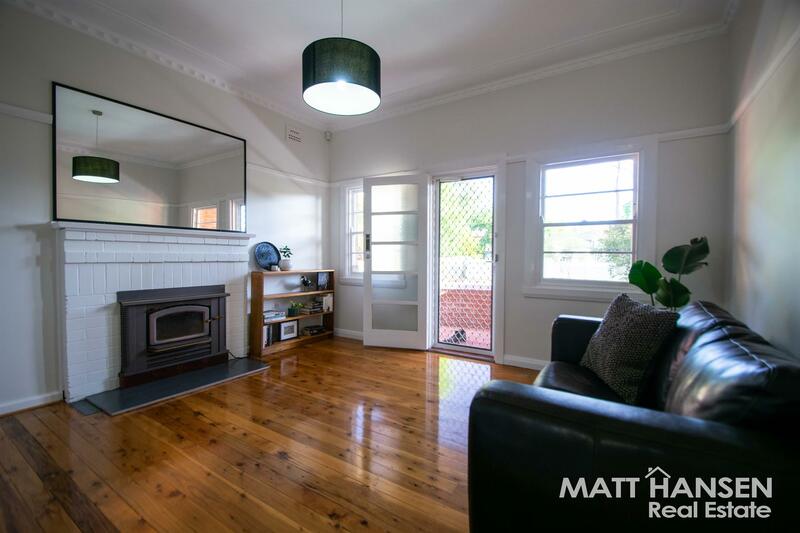 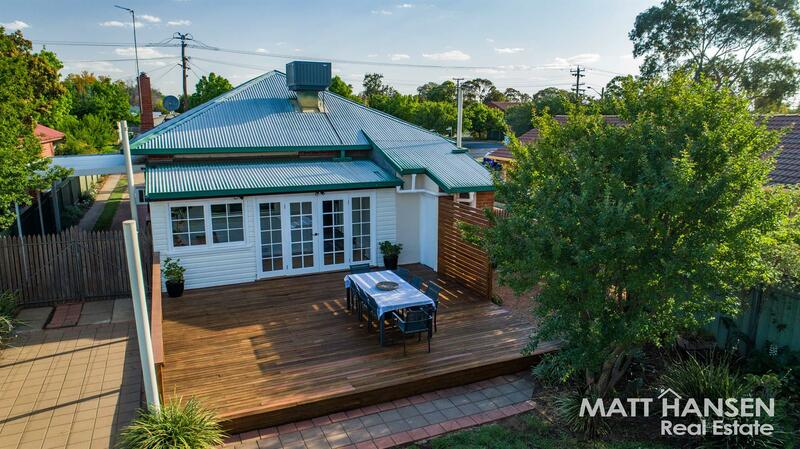 Central South Dubbo position Impressive 908 m2 block 6.8m x 6.2m deck & entertaining area Stylishly renovated bathroom Renovated, classy, modern kitchen Stainless & SMEG appliances Detached lock up garage + garden shed Charming residence – enquire today! 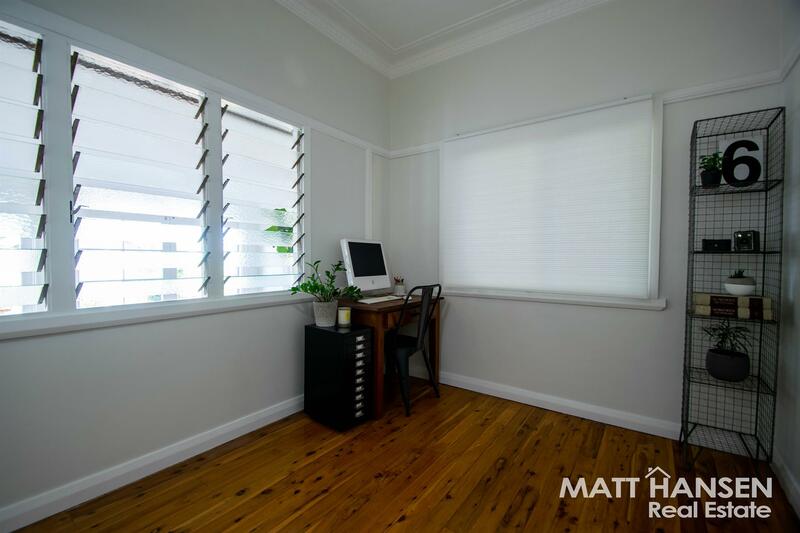 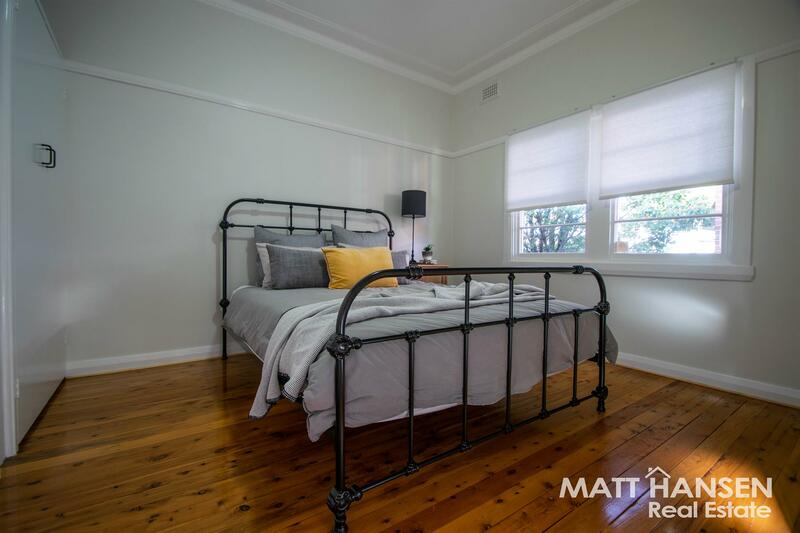 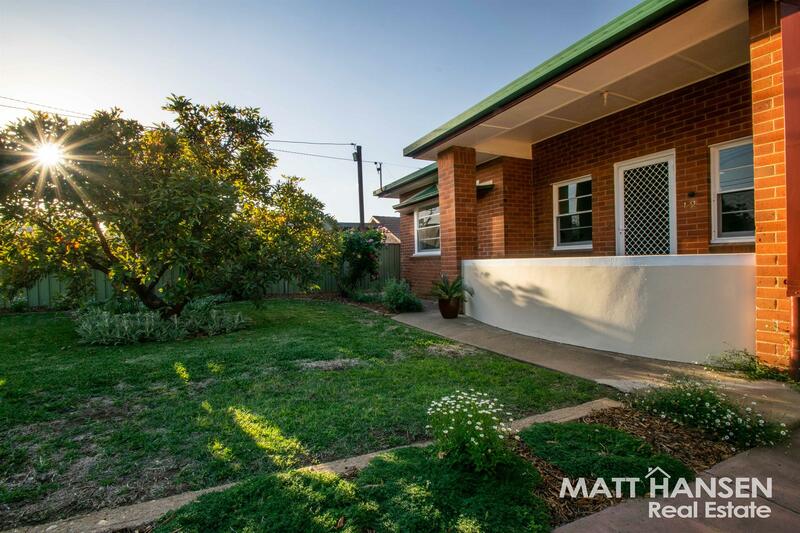 Dear Matthew, I am interested in 12 Goode St, Dubbo, NSW 2830, Listing Number 2852573 which I found on http://matthansenrealestate.com.au.